No topics, just news, and the ramblings that they lead to. Take a listen to the raw thoughts of the TitanCast crew as it pertains to Shenmue HD, the gaming community, and retro gaming as a hole. You never know how deep the rabbit hole goes until you take the leap. 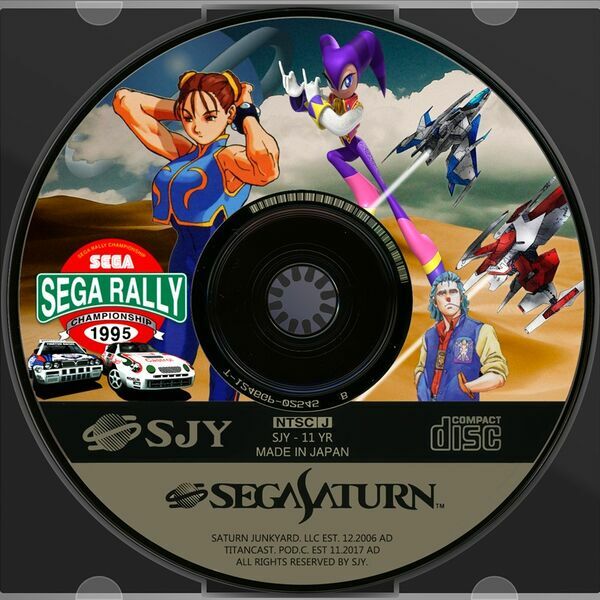 All content © 2019 The Saturn Junkyard's TitanCast.